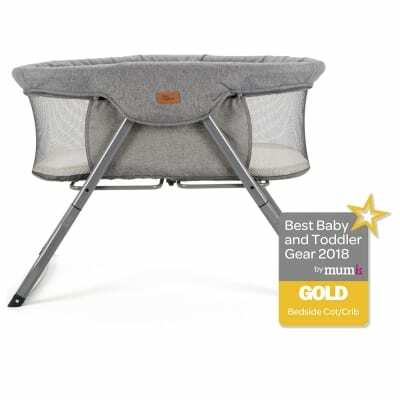 At baby Elegance we have been designing and manufacturing sleep products for over 35 years so we like to think we have picked up a few things along the way. 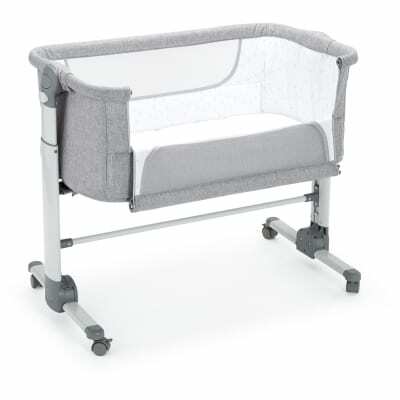 From our super easy to use travel cots with changing units to the multi award winning Kangu foldable crib we have the sleep solution to suit you and your baby. 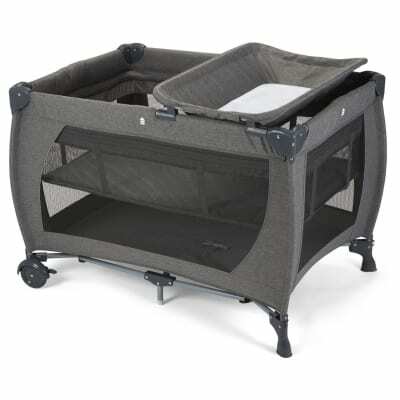 Check out the range of cribs and matching mattresses and sheets to fit your crib or travel cot.